Though our back-to-school guide includes plenty of headphones, we threw in just as many speakers. Whether you intend to host a few parties or just want the convenience of a smart speaker, we found a number of models that we feel earn their space in your dorm. 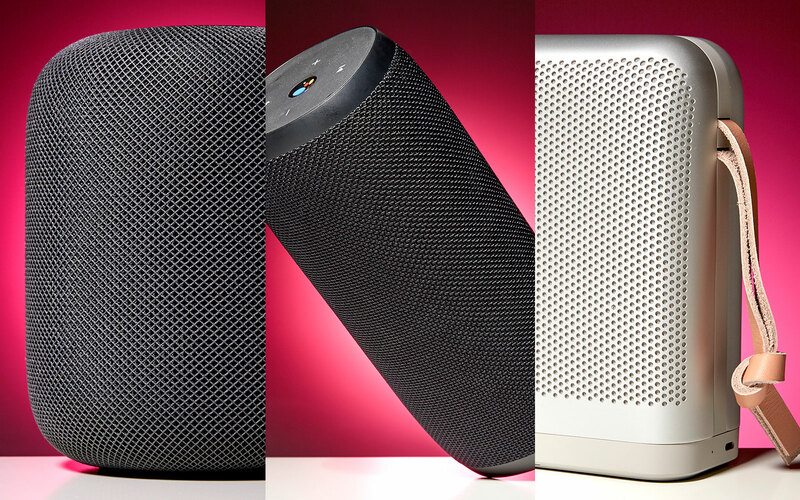 As you might expect, our list of nine picks include plenty of smart speakers, including usual suspects like the Apple HomePod, Google Home and Sonos One. Our feeling is, if you're going to invest in bookshelf or desktop speakers, you may as well have the option of using voice commands. That said, nearly half of our recommendations are portable, with highlights from JBL, Bang & Olufsen and the category leader, UE. As a warning, not everything on this list is cheap (we're looking at you, Klipsch), but some, like the UE Wonderboom are much cheaper, with a street price of around $70. Find all that and more (plus those headphone picks we mentioned) in our complete guide.